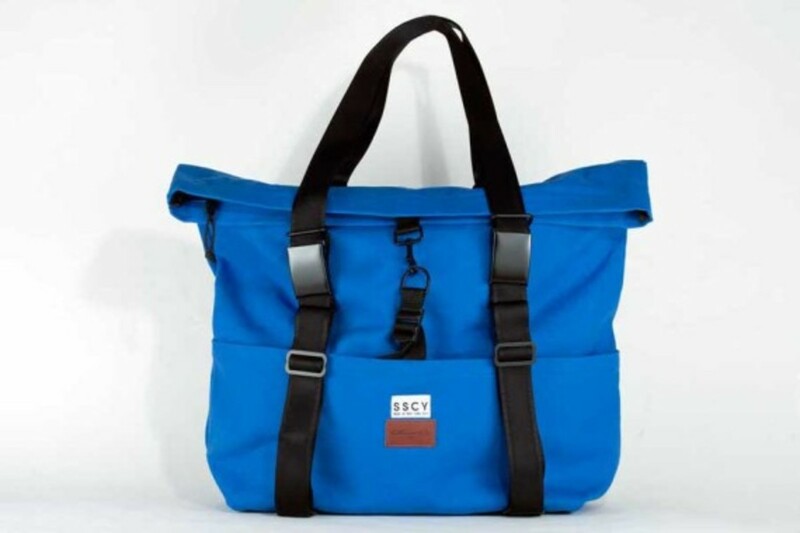 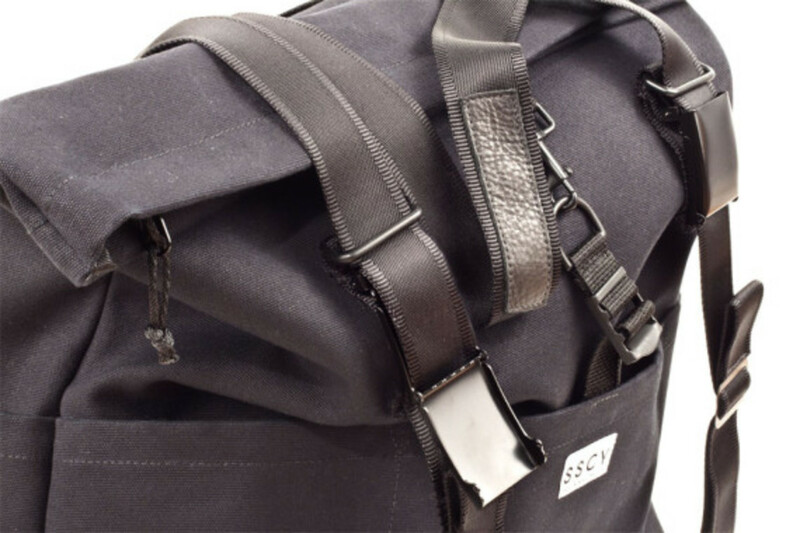 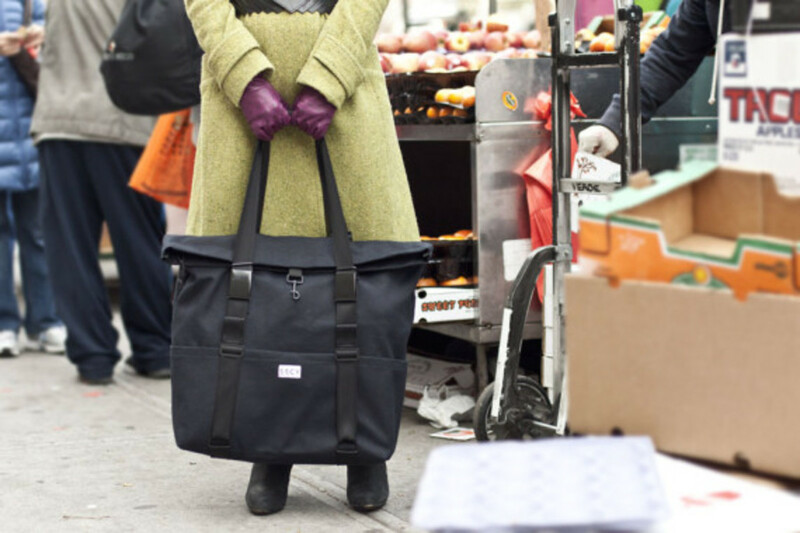 For such a new technical luggage label, SSCY is already making strong headway into the market. 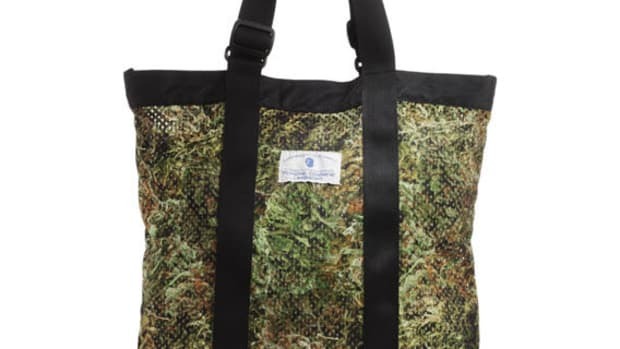 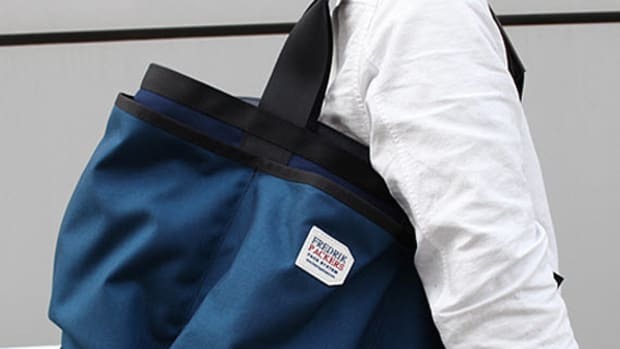 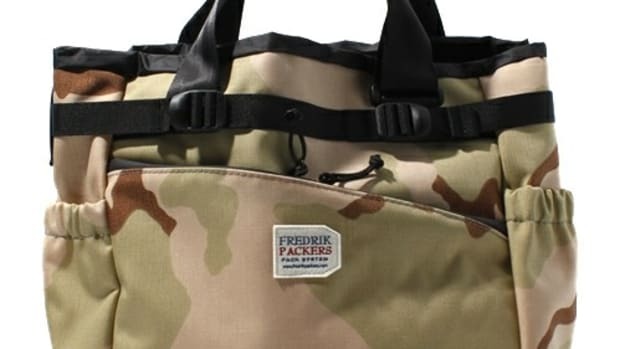 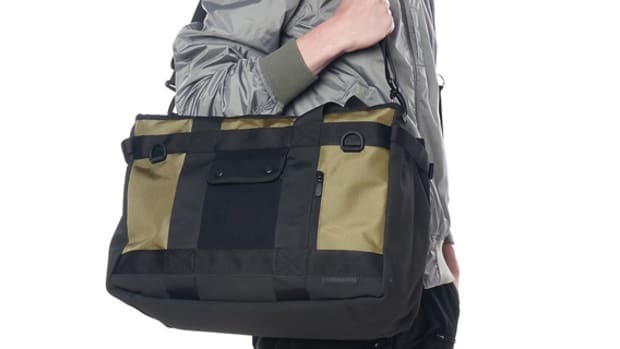 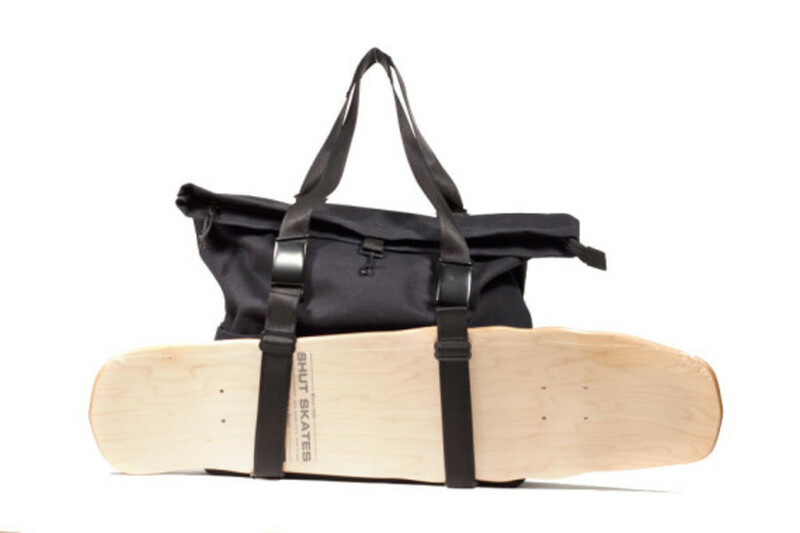 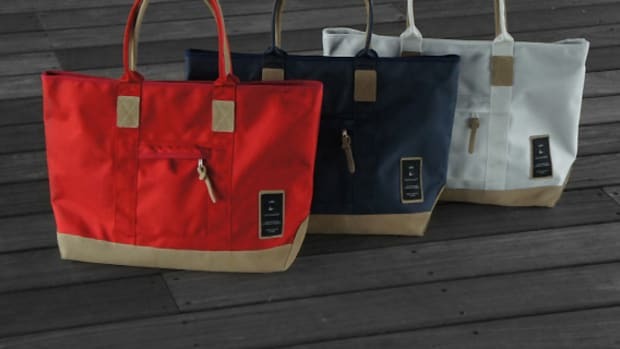 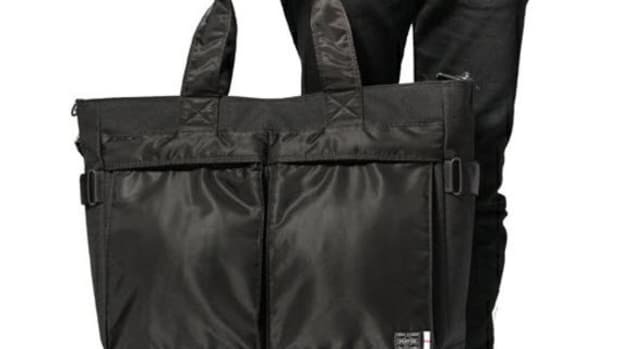 Upping the ante from their Bandolier bags - a hip-bag meets messenger bag we previewed last year - the brand now releases their Tack 2-Way Tote, which can easily double as a shopping-style bag or a bicycle-ready backpack. 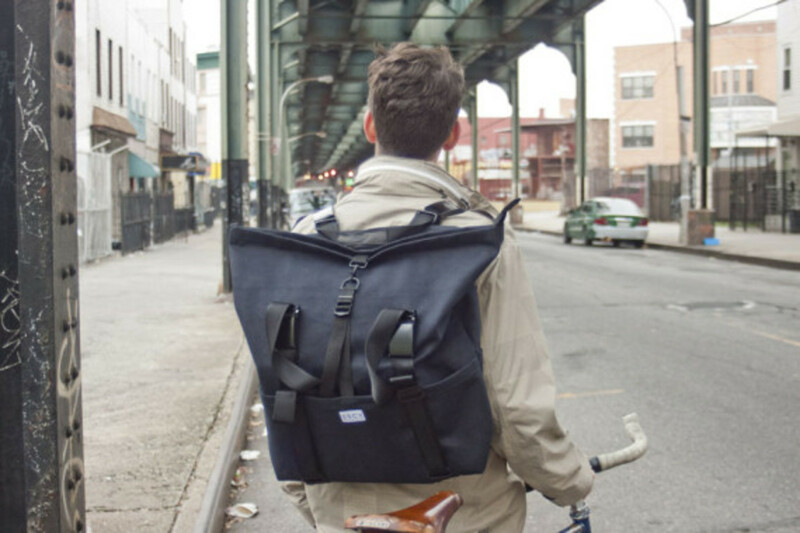 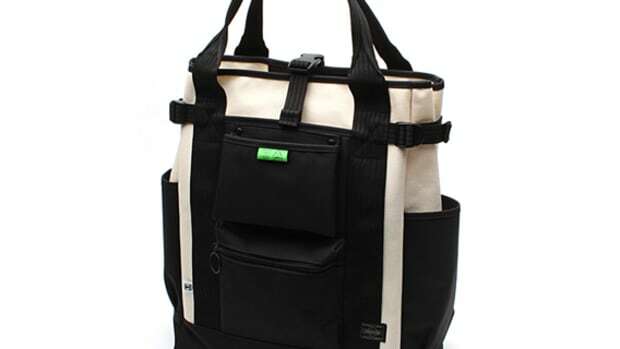 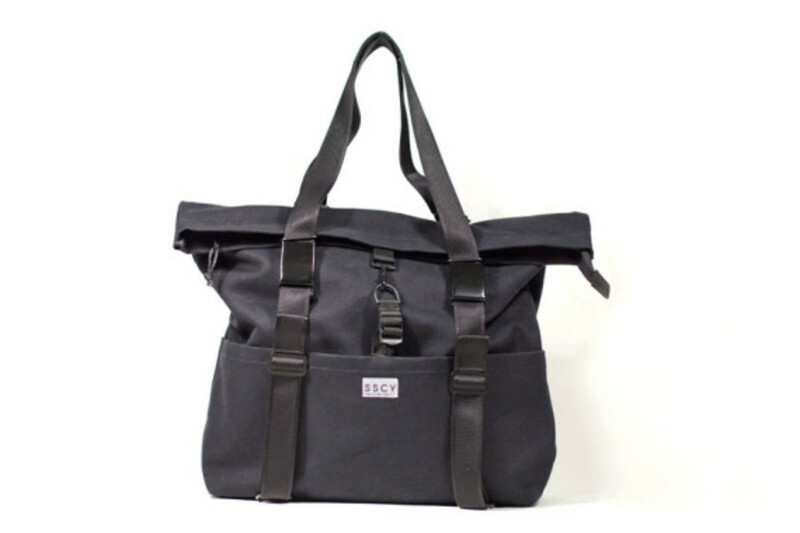 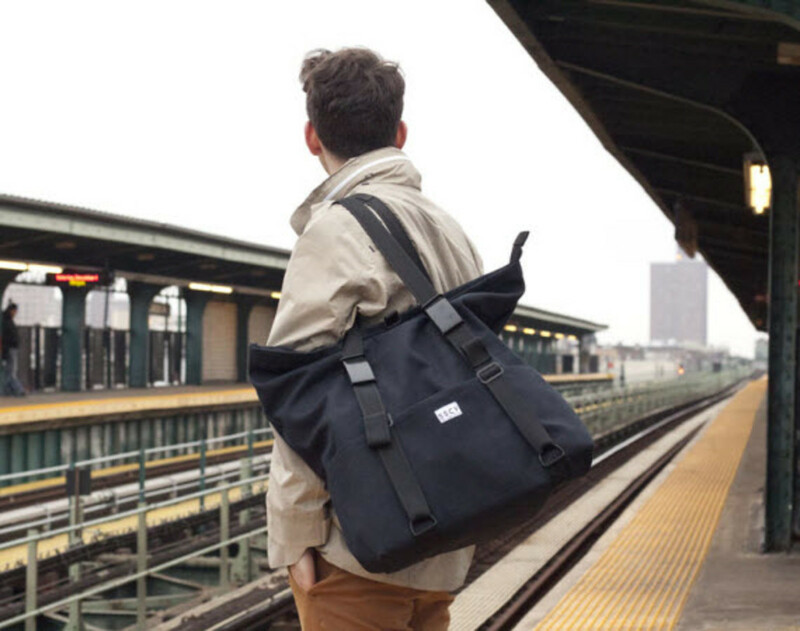 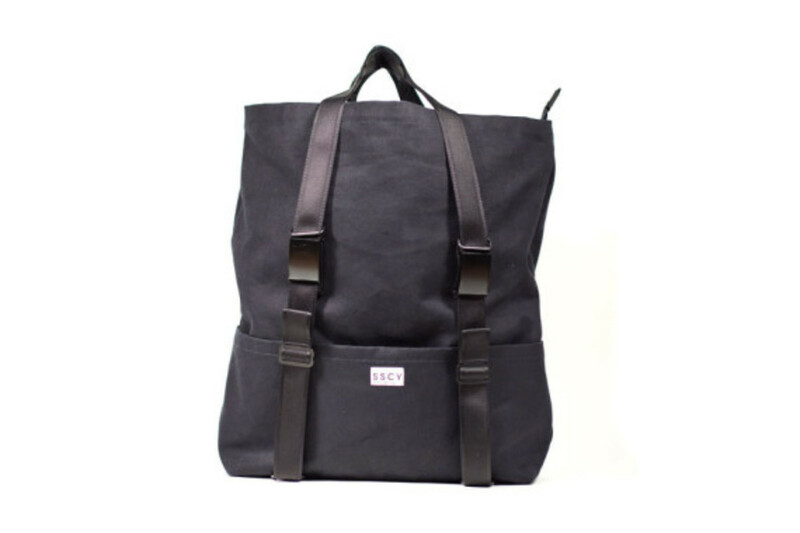 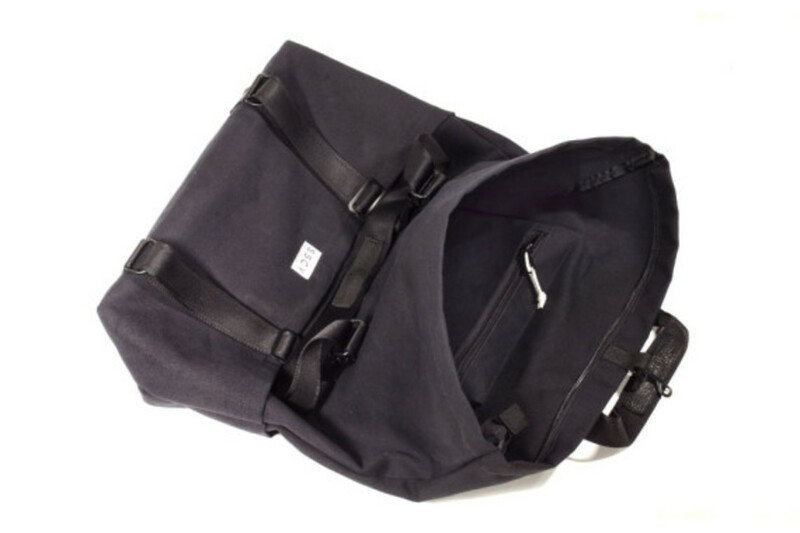 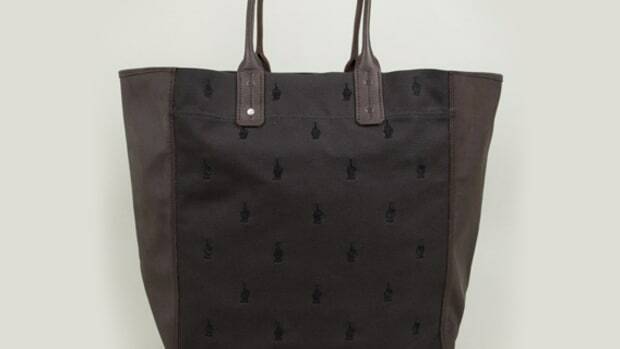 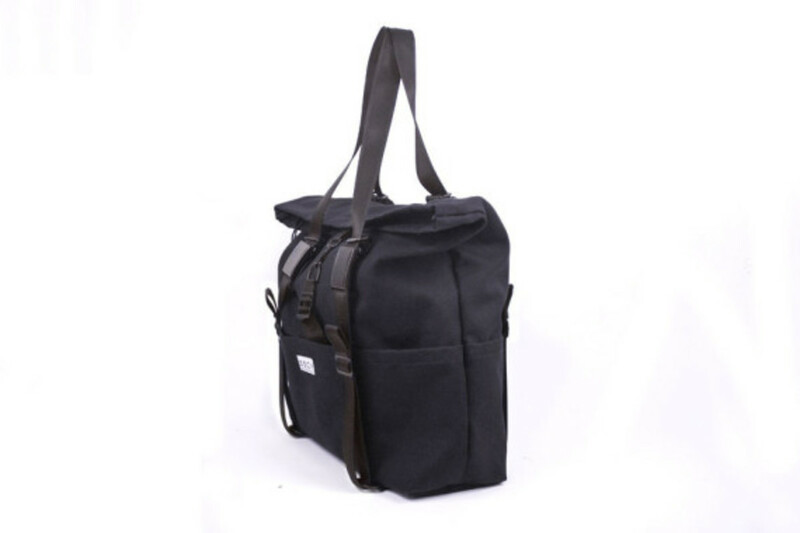 Constructed entirely by hand in their Brooklyn shop using a water-repellant 18 oz heavyweight duck cotton canvas and finished with metal hardware and leather accents, this is the perfect piece of gear to get all your errands done quick; just load it up, convert it to a messenger bag, throw it on your back, and ride. 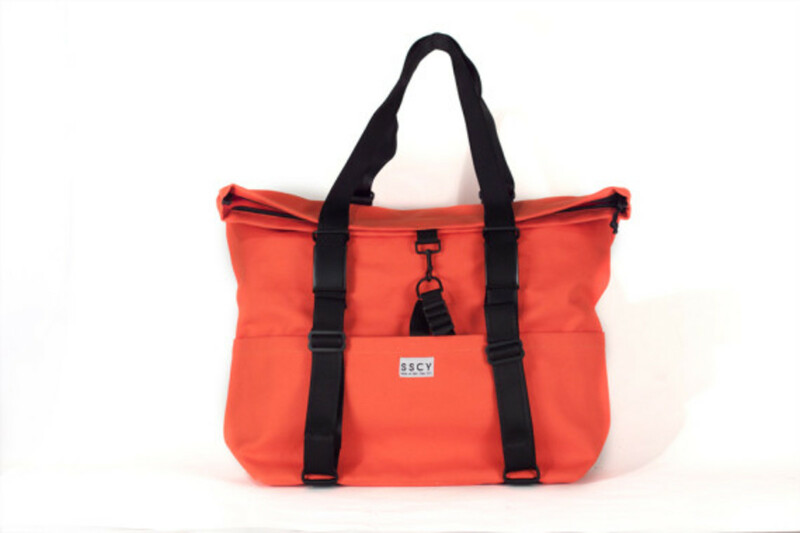 Color options include a Charcoal Black, Fire Orange, and Pool Blue, all of which are previewed after the click in more detail and retail for for $195 via their online shop.